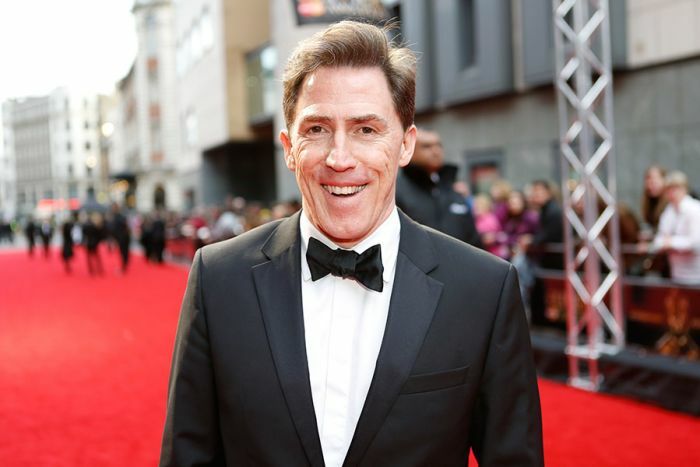 Already set to be one of the hottest Christmas parties in London, the Lyric Hammersmith have today announced that presenter/comedian Rob Brydon, along with award-winning performer Scarlett Strallen and cabaret artist Meow Meow, will join the line-up for Joe Stilgoe’s Christmas Party concert next month. The trio will be joined by the Olivier Award-winning Jamie Parker (Harry Potter And The Cursed Child) in an exciting array of performers for the show, which plays on Monday 11 December at 7:30pm. Rob’s credits include Gavin And Stacey and Would I Lie To You (BBC), while Scarlett has recently performed in She Loves Me (Menier Chocolate Factory) and A Chorus Line (Palace Theatre). Meow Meow’s most recent appearance on the London stage saw her perform in A Midsummer Night’s Dream at Shakespeare’s Globe. Joe Stilgoe, meanwhile, has twice topped the UK jazz chart, and has been featured on countless radio programmes for Radio 2, 3 & 4, as well as presented on BBC4, Radio 2 and JazzFM. He has an established international concert career, and is a regular favourite at the world-famous home of jazz, Ronnie Scott’s. Joe is set to play three seasonal shows at the Lyric Hammersmith over Christmas: Joe Stilgoe & His Mighty Big Band (Monday 4 December), Joe Stilgoe’s Christmas Party (Monday 11 December), and, finally Joe Stilgoe’s White Christmas (Monday 18 December). In the White Christmas concert, Katherine Kingsley (Olivier nominated for Singin’ In The Rain), Anna-Jane Casey (Billy Elliott) and Peter Horsfall (Kansas Smitty’s) will be joining Joe for his unique spin on Irving Berlin’s classic piece. Tickets for all of Joe’s events can be booked through the Lyric Hammersmith website.